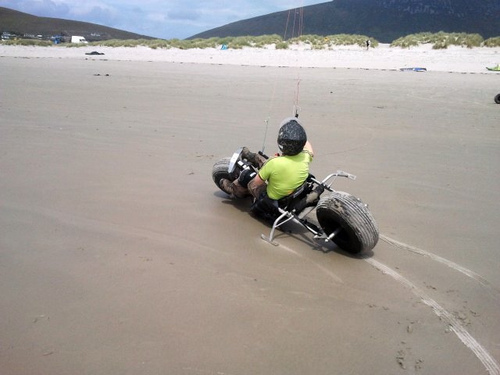 So whats riding the kite bike like? This entry was posted on Sunday, February 19th, 2012 at 10:01 pm. It is filed under Information, Kite Bike and tagged with Ben Klaasen, Kite Bike. You can follow any responses to this entry through the RSS 2.0 feed.